for $119,000. The lot size is 0.28 Acre(s). 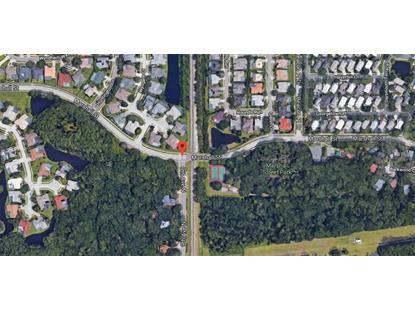 Build your dream home on one of the last buildable lots in Safety Harbor! This lot is close to walkable downtown area restaurants, marina, spa and shops. ; Marshall St. park is across from this lot.